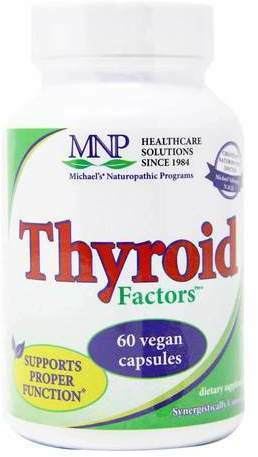 Alpha Lion Alpha Adrenals was created. 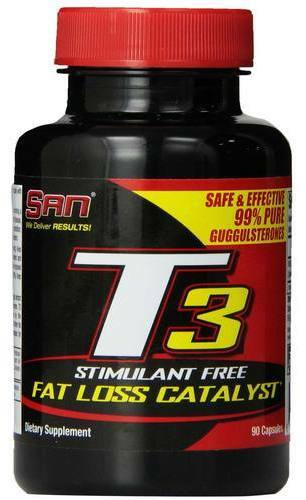 FinaFlex Caffeine Detox was created. 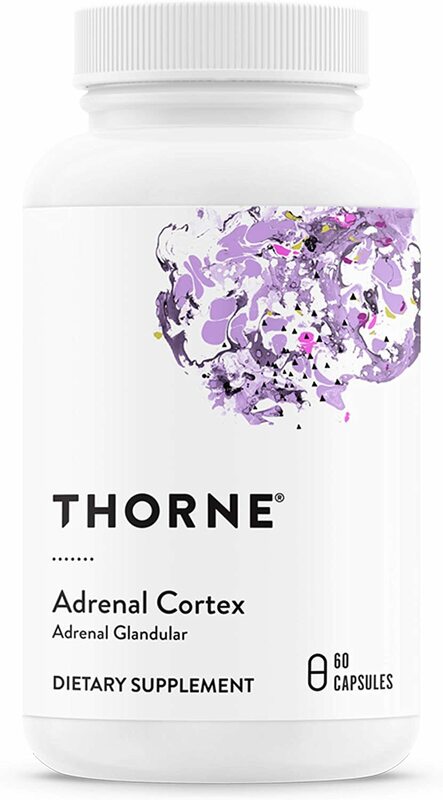 Thorne Research Adrenal Cortex was created. 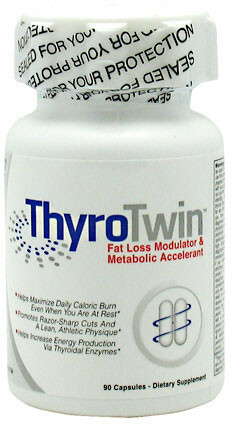 Thorne Research Phytisone was created. 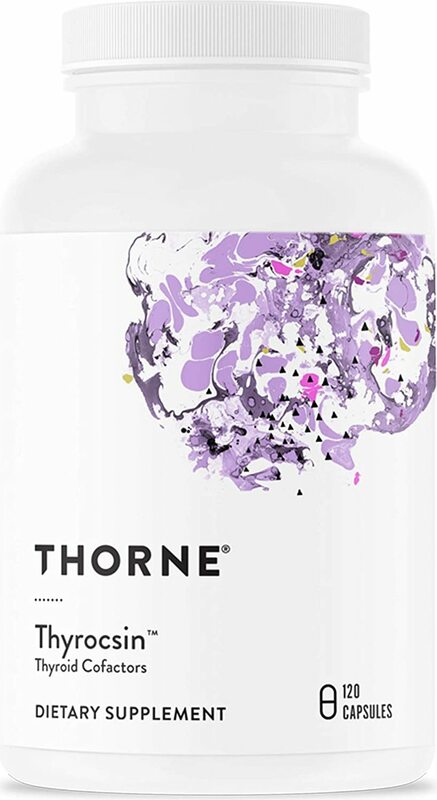 Thorne Research Thyrocsin was created. 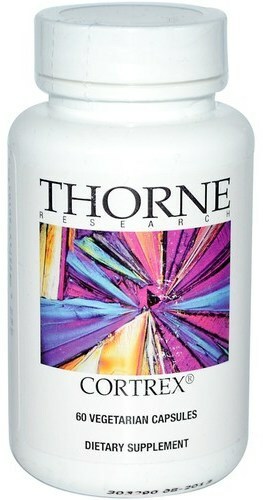 Thorne Research Cortrex was created. 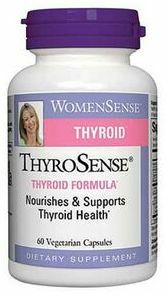 Solaray Thyroid Blend SP-26 was created. 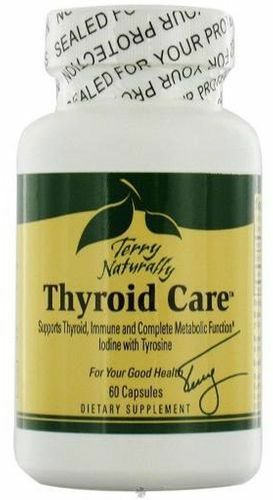 Solaray Thyroid Caps was created. 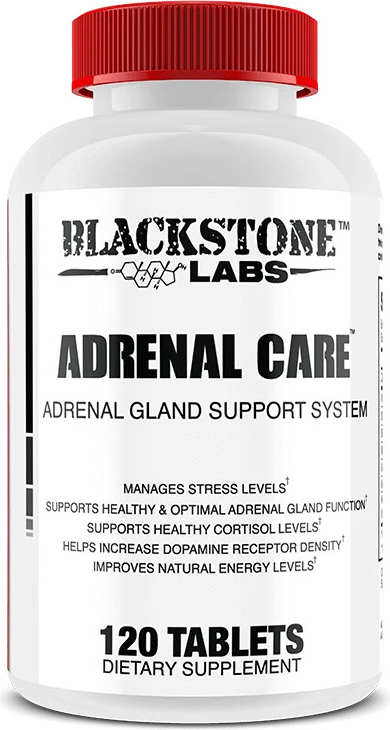 Blackstone Labs Adrenal Care was created. 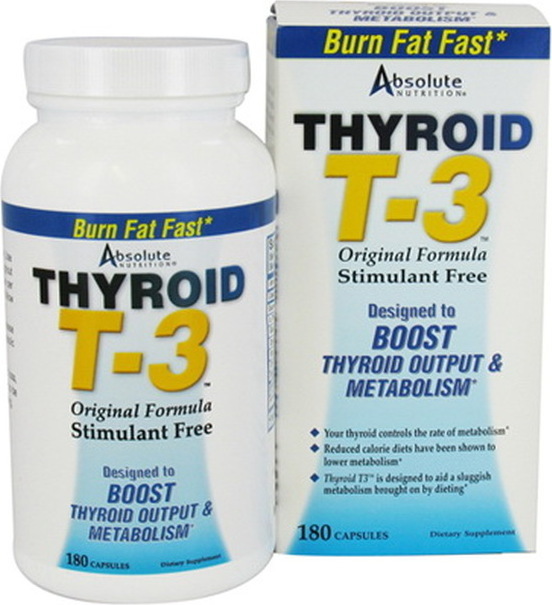 Antaeus Labs 3,5-T2 was created. Sign up for future Adrenal Fatigue news! 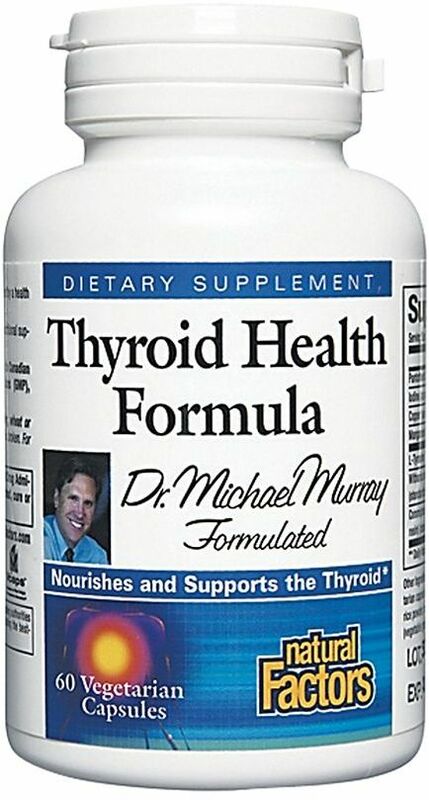 Click the button below to sign up for future Adrenal Fatigue news, deals, coupons, and reviews! 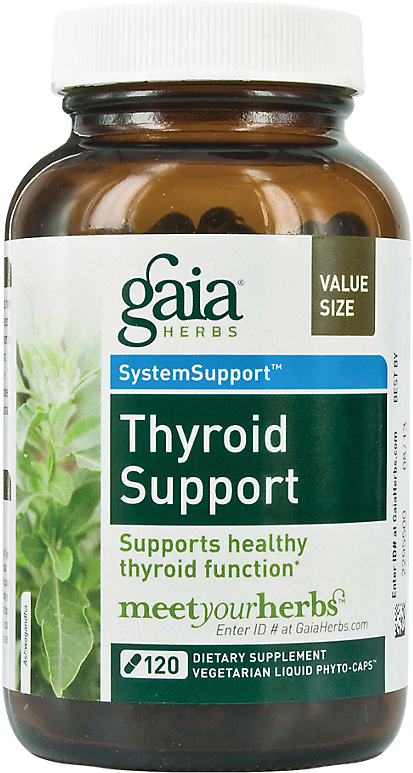 Sign up for future Adrenal Fatigue deals and coupons! 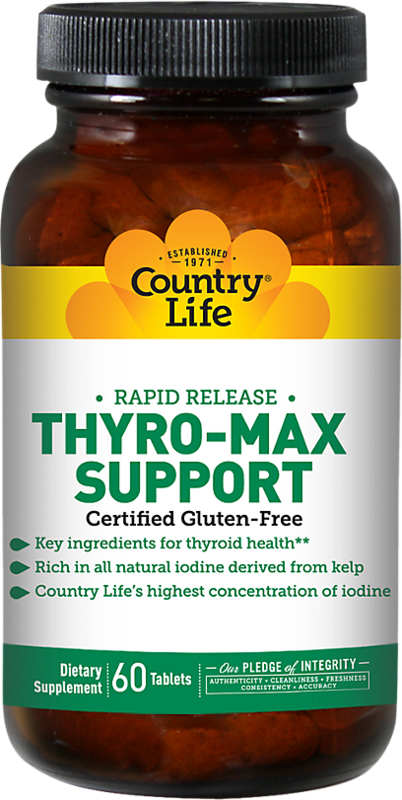 Click the button below to sign up for future Adrenal Fatigue deals, news, and coupons! Subscribe for more Adrenal Fatigue news and alerts! 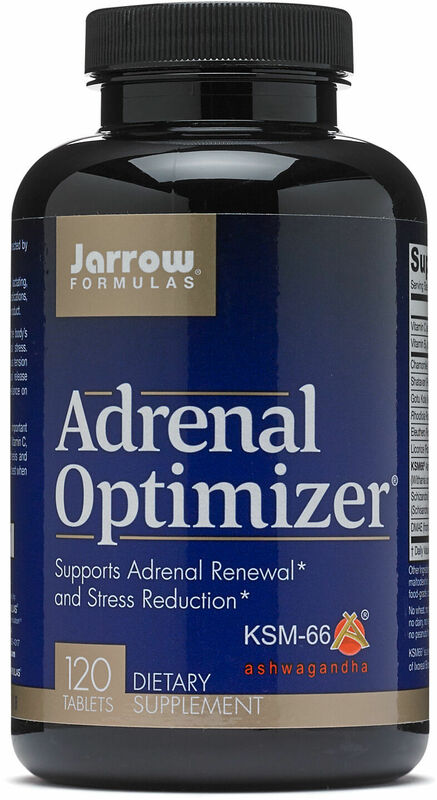 Subscribe to PricePlow on YouTube or click the button below to sign up for our latest Adrenal Fatigue news and reviews! 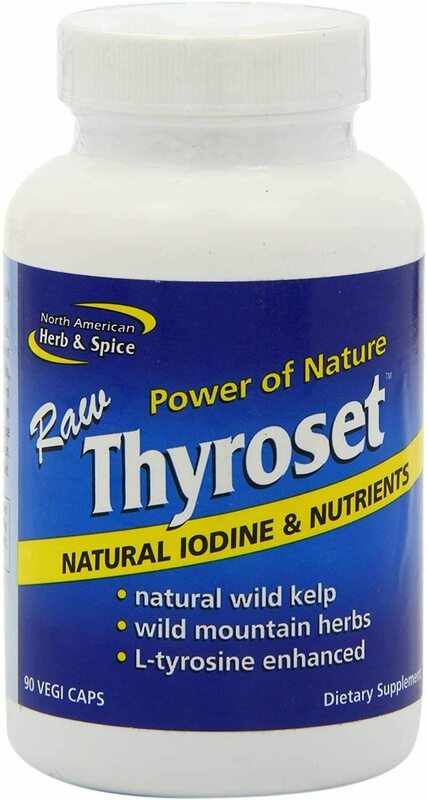 Apr 12, 2018Giant Sports ThyroTwin - 90 Capsules for $6.90 at Amazon.com! 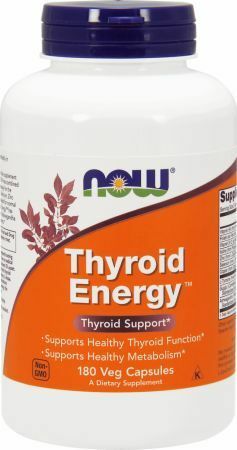 Potent Thermogenic Shift Will Transform Your Body! $10.55 This is a Buy 1 Get 1 FREE offer! 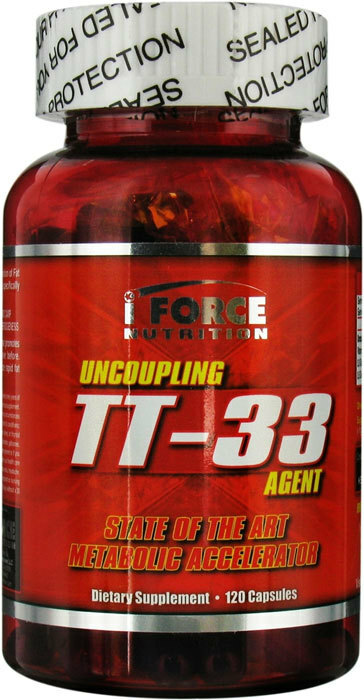 $18.86 This is a Buy 1 Get 1 FREE offer!